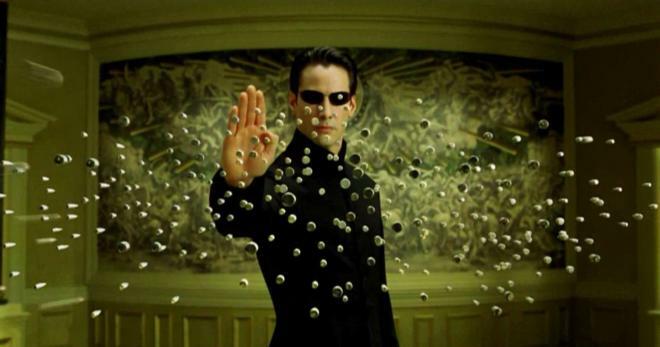 Neo will dodge more bullets in 4K this October. 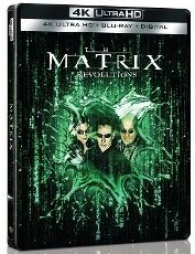 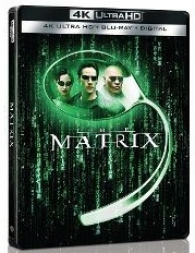 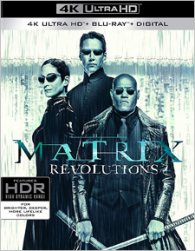 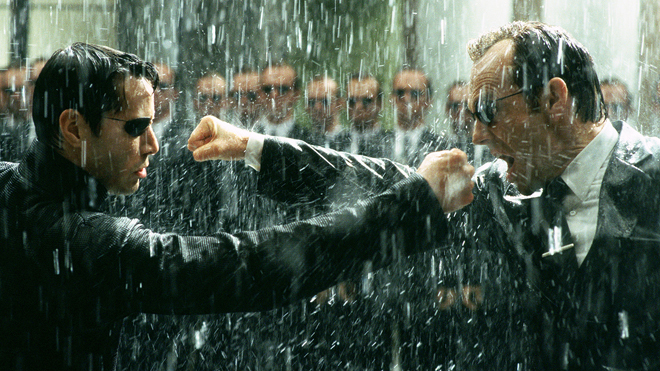 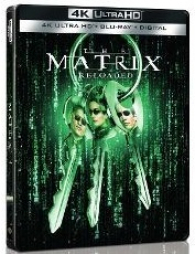 As previously reported, Warner Bros. is preparing The Matrix Reloaded and The Matrix Revolutions for 4K Ultra HD Blu-ray, and now the release date has been confirmed as October 30. 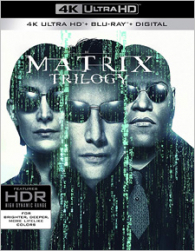 In addition, a Trilogy Box Set with all three movies, and separate Best Exclusive SteelBooks will be available that same day as well. 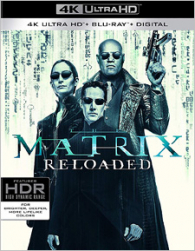 You can find the latest specs for The Matrix Reloaded and The Matrix Revolutions linked from our 4K Blu-ray Release Schedule, where they are indexed under October 30.